The San Francisco Bay is a mecca for racing. Strong and steady winds test competitors' skill and strategy. Join an elite group of sailors and add dimension to your sailing by participating in the Modern Sailing Race Program. You don't have to be an expert sailor to race. 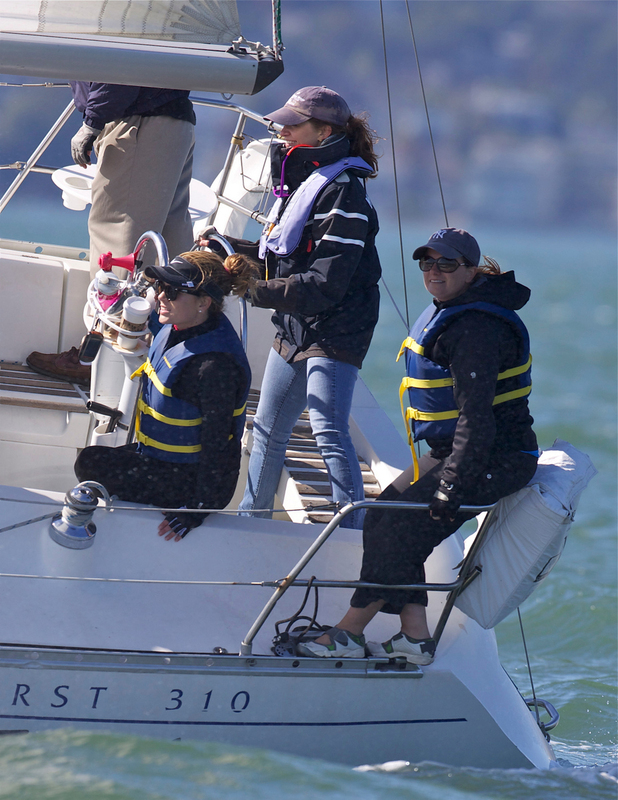 The Recreational Race Clinic is a perfect introduction to racing sailboats on San Francisco Bay. You will learn the race crew roles on board and be able to practice them in a fun and lightly competitive environment - the Recreational Race Team. Enroll in the Recreational Race Clinic now and be ready to join the races for the upcoming season. Do you have questions? We would be happy to help you - email us, or give us a call (415) 331-8250. This multi-day race clinic provides racers with introductory training in the fundamentals of racing: tides and currents, sail trim, basic tactics, starts, rounding marks, and basic spinnaker training. Graduates have the opportunity to race with local yacht clubs. During the races, participants rotate through different roles (skipper, main sail trimmer, jib trimmer, tactician) in order to gain skills and confidence in each role. The clinic is held multiple times throughout the year: Spring, Summer and Fall. Find out when the next clinic is scheduled. The 2019 spring race season is upon us and summer will soon be here. Learn more about the exciting program that Modern Sailing has lined up for our Race Team and aspiring racers! Open enrollment for the 2018-19 Winter Race Season is now available online. Race Packs are also available for purchase online. Pick your dates, purchase your Race Pack, and add excitement to your winter on-the-water days by joining the races! The Recreation Racing Clinic and League provides racers with introductory training in the fundamentals of racing: tides and currents, sail trim, basic tactics, starts, rounding marks, basic spinnaker training. 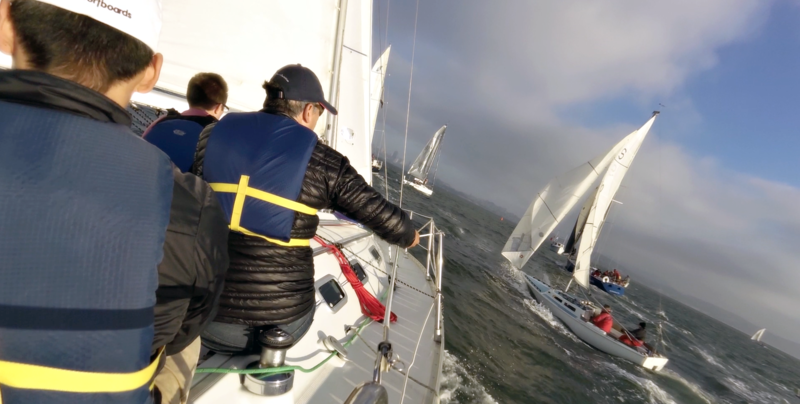 Modern Sailing has entered a Recreation and Performance Team into three of the most popular Mid-Winter Races: Sausalito Yacht Club, Golden Gate Yacht Club, Corinthian Yacht Club. Stay active throughout the winter months and join us!